Download a free website copyright notice below. Whenever you pick up a book to read, look at a photo on the internet, or laugh at a cartoon you’re probably seeing or reading material that bears a copyright notice. There are three elements to a copyright notice—a “c” in a circle, the name of the owner of the copyright and the year the work was first published. Copyright protects material that is literary, musical, pictorial, graphic, audiovisual, sculptural, choreographic, pantomimic, cartographic or dramatic. It does not protect ideas, procedures, processes, principles or discoveries. A copyright notice tells people that the work they are enjoying is protected by law from being copied without the creator’s express permission. It protects an author from people who would copy his or her work and present it as their own. 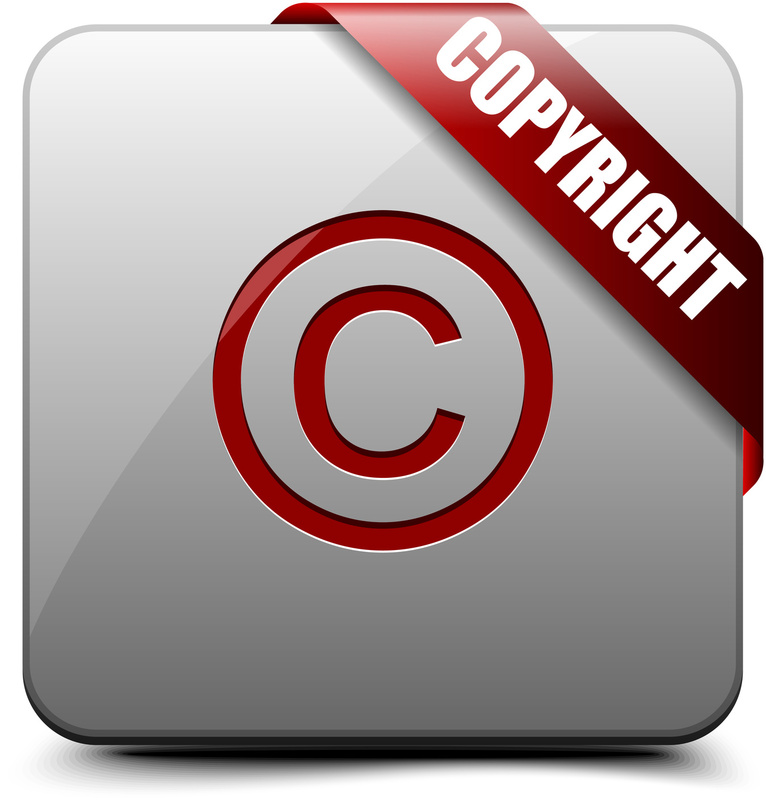 When people claim a work as their own original creation when it belongs to someone else, it is called copyright infringement. 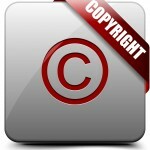 The original author can sue the infringer for damages, both financial and damage to the author’s reputation. Nearly any creative work (including websites and blogs) can have a copyright notice to help protect the author’s rights. Such a notice can’t prevent someone from claiming another’s work as their own, but it does allow the original author to sue for damages and make it likely that he or she will prevail in court. You are welcome to download and use the free copyright notice shown below for your website or blog. All files and information contained in this Website or Blog are copyright by [Your Name or Company], and may not be duplicated, copied, modified or adapted, in any way without our written permission. Our Website or Blog may contain our service marks or trademarks as well as those of our affiliates or other companies, in the form of words, graphics, and logos. Your use of our Website, Blog or Services does not constitute any right or license for you to use our service marks or trademarks, without the prior written permission of [Your Name or Company].